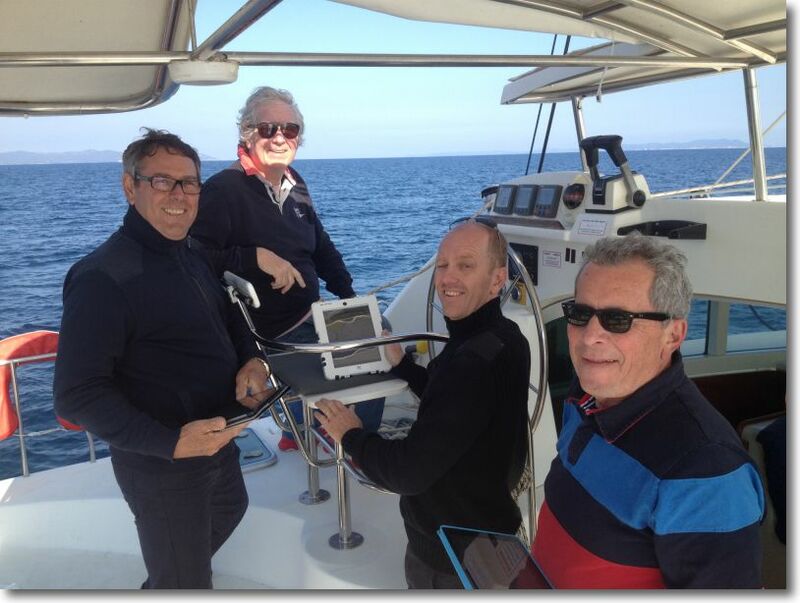 In 2019 the iPad training with ACM Catamaran are renewed. I will train "Navigate with an iPad" in onboard weekend on one of cruising school catamarans (Lagoon 380) starting from the base of Hyères – The Gapeau. The 3 up to 6 people for these intensive courses that are very successful for several years. The Calendar 2019 was update. Essential complementary applications will also be addressed. These courses target both safe navigation in coastal cruises, Amateur racers, that candidates initially in great trip. fall : 21-22 sept./ 28-29 sept./ 5-6 oct. It will be hard to come across you on Saint-vaast ! But you will eventually find your boat there !